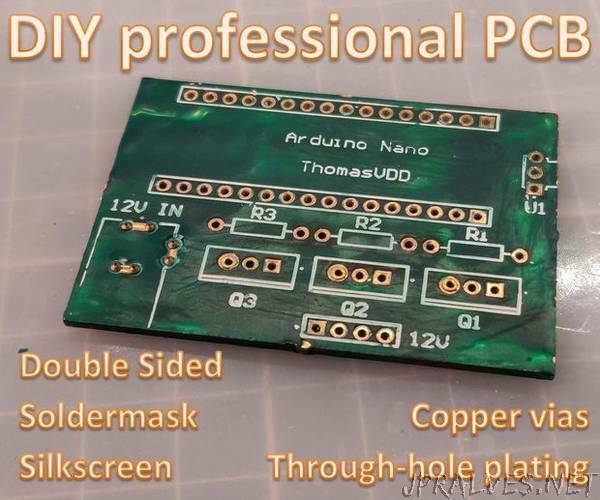 “Nowadays, PCBs can be bought extremely cheap from China. But let’s say you need one within 24 hours, making your own is then the only option. Furthermore, it’s way more challenging and fun!